Bitcoin is a digital currency which differs to traditional currencies by means of a shared database as opposed to a central authority. Originally considered as being unpredictable and unstable, it seems that it now has potential in becoming the preferred currency for purchasing real estate. Since the virtual currency exceeded the value of 1000 dollars, the use of Bitcoin has increased all over the world. In recent months a number of stores and other businesses have begun to accept this digital currency. In January of this year, a Manhattan real estate agency , Bond New York, announced that it would accept Bitcoins as payment. 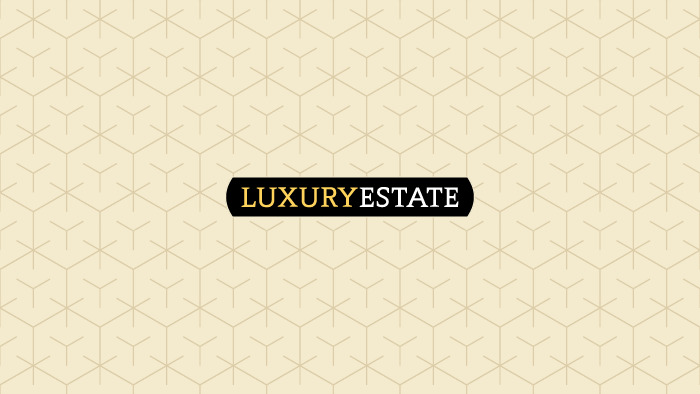 Subsequently, the number of listings of luxury homes for sale by Bitcoin have multiplied since the beginning of the year. For example a 250 square meter home, with 12 bedrooms valued at 8 million dollars was sold in Las Vegas using this method. In Canada it is not rare to see premium properties for sale over a million dollars. Wall Street Journal have suggested that Bitcoin will be an adaptable choice of money for paying rent. In fact, many real estate agencies in the United States are introducing this as an option. This has also reached Australia, where a luxury home with a lake view in Perth was sold with a value of 1.4 million dollars. In Europe on the other hand, particularly in Greece and Turkey, there are always more and more luxury properties being sold by the beach or apartments in luxury resorts for sale, despite the financial crisis. Is this simply due to a momentary trend or could this be the preferred currency for premium property investors?